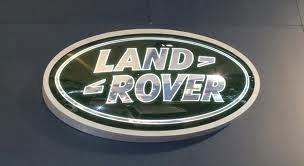 Sellers Comments - Land Rover Series 3 88". Converted to coil and damper suspension, using Discovery axles including brakes. It has a 300TDI engine with an LT77 gearbox. Permanent 4wd with hi/low range and centre diff lock just like a later Defender 90 would have. It has a snorkel like lots do, but also has diff breathers and high exit exhaust, so set up to wade deep. Drives really well and everything works properly. Sad sale to make way for a new bathroom.